Aidan is a level 3 Cycling Ireland Coach, he is one of only three coaches in the country to have attained this level of qualification. As well as coaching riders he also tutors other cycling coaches. Aidan has coached riders of all abilities from youth and leisure riders to International road racers. 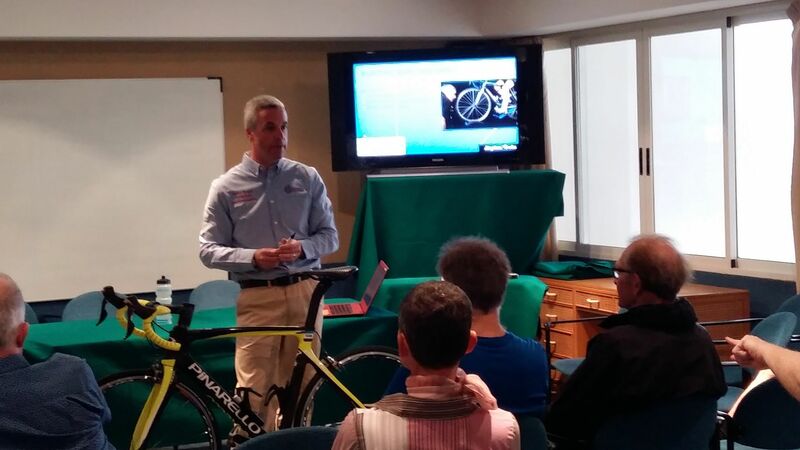 He provides training plans and advice for road, triathlon, MTB and track riders. Whether your goal is a leisure event or a race the best way to improve your performance is with a structured, personalised training plan. 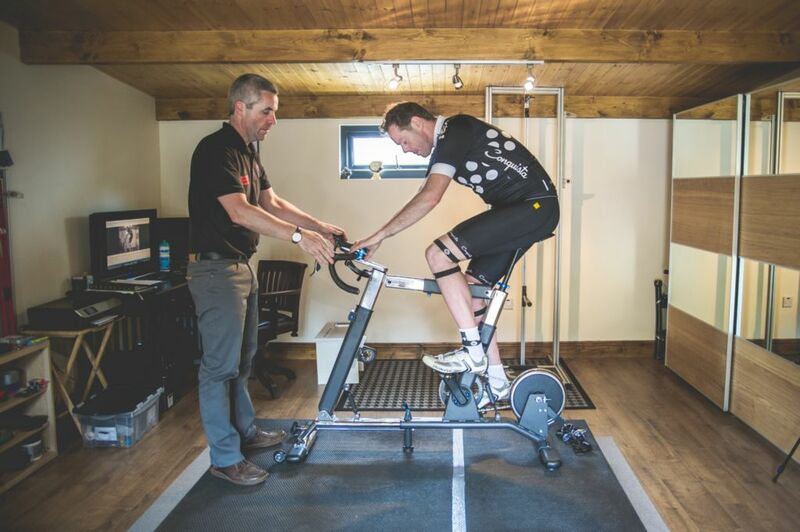 Aidan will supply you with monthly training plans based on heart rate or power. Each programme will be reviewed weekly. Coaching plans can also be provided for groups of cyclists training together for the same goal or event. 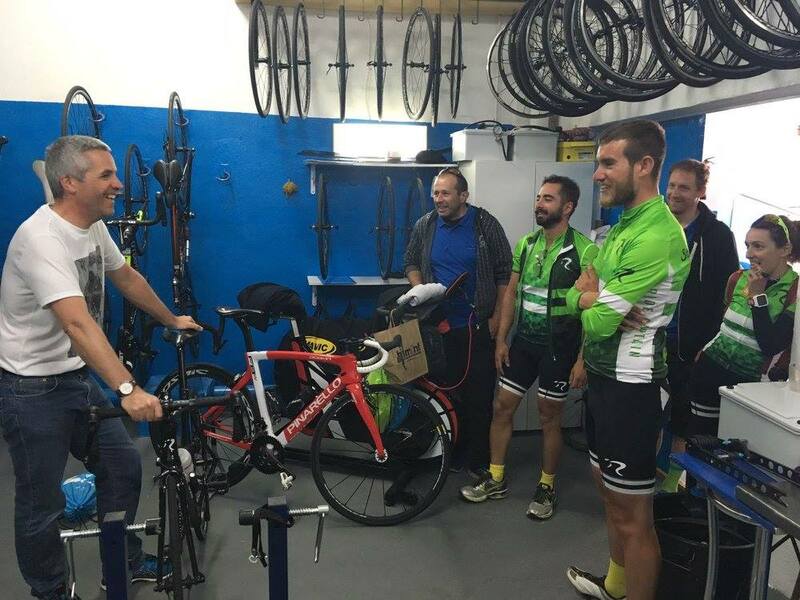 Aidan has worked with many groups of leisure cyclists tackling the Etape or the Wicklow 200, as well as racing cyclists training as a team for the Gorey three day stage race or the Ras.